Little Miss Bee is starting to really read. And that girl wants to learn. She is always bringing readers to me so she can practice. She’s read some of them so many times she now has them memorized. She is making great progress! 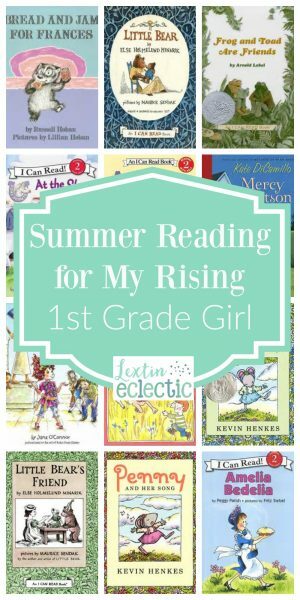 This summer I’ve created a reading list for her so she can have a stack of books just for more reading practice. We absolutely love anything by this author. His mouse stories are so sweet and so much fun! These are perfect for my beginning reader. This is another author who is a favorite at our house. 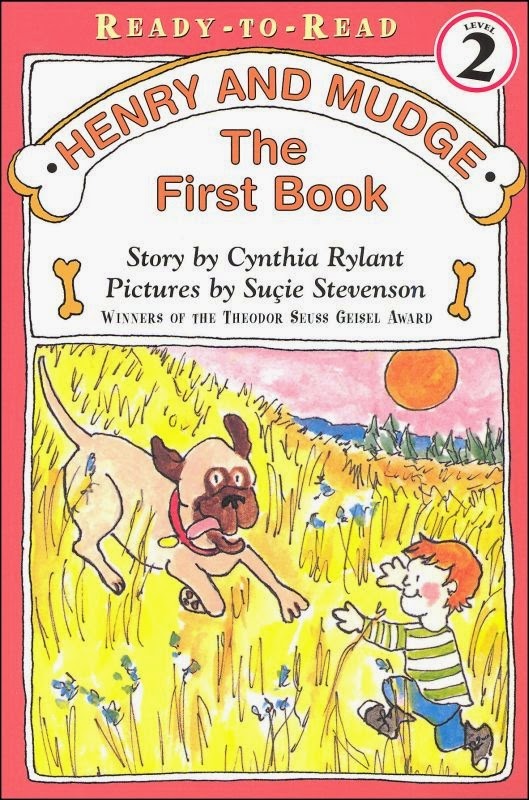 These stories about a boy and his giant dog are great for reading practice – and they’re funny too. Oh dear! My daughter loves the Fancy Nancy books even if they drive me a little bit crazy. 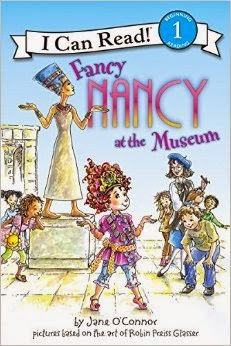 However, she is excited to read more about Nancy and all of her fancy fun. 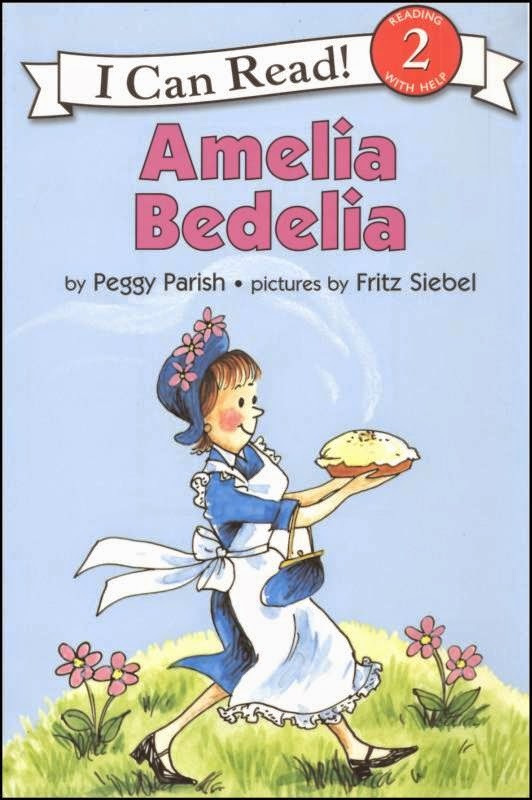 I remember reading this series when I was younger. 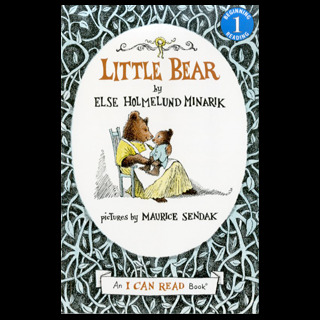 These are perfect for a beginning reader with such sweet stories about a little bear and his friends. 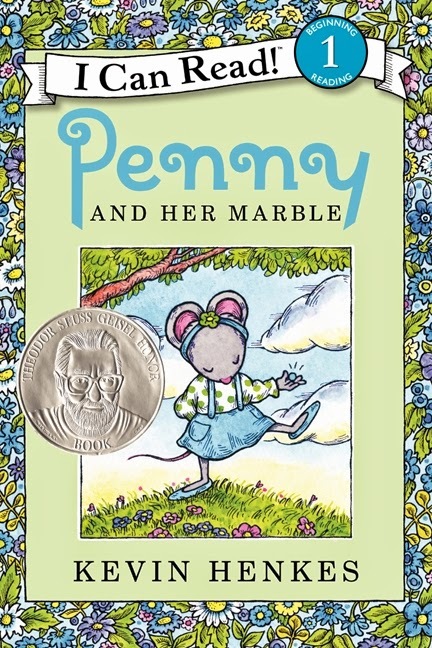 This is another wonderful author who has written numerous children’s books. His readers are especially fun. 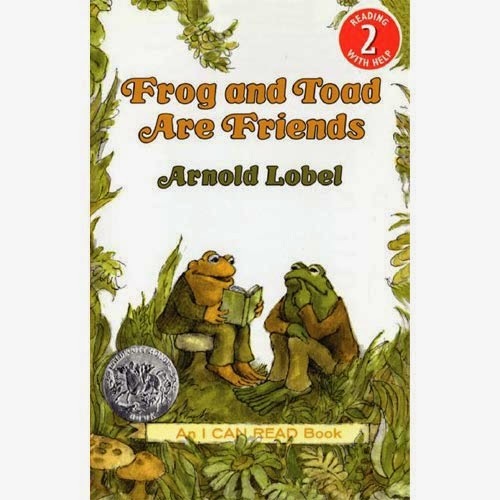 I think the Frog and Toad books are my favorite of everything he has written. Their adventures and friendship are both funny and inspiring. We only recently discovered these books but they have become a huge hit in our house. 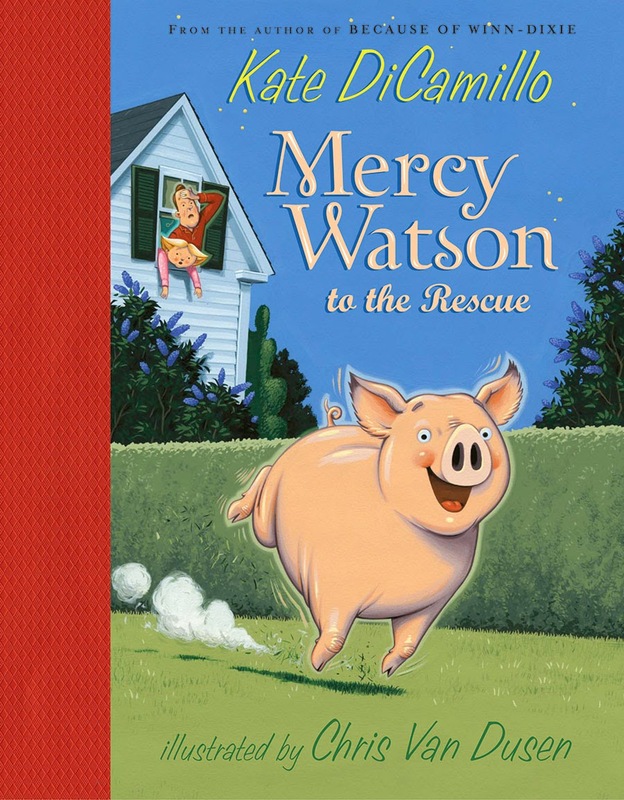 You can read all about the adventures of a crazy and fun-loving pig! 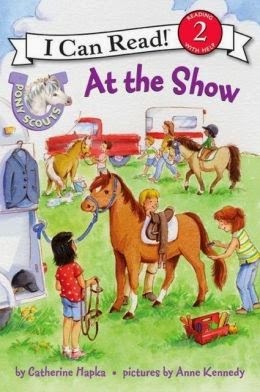 My daughter loves horses and these beginning readers are right on her level – and they’ll keep her interest. These were a huge favorite of Bee’s older sister and Bee is now excited to read them on her own. Enjoy the stories of a housekeeper who takes everything a little too literally. This one is a personal favorite of mine that I remember from childhood. 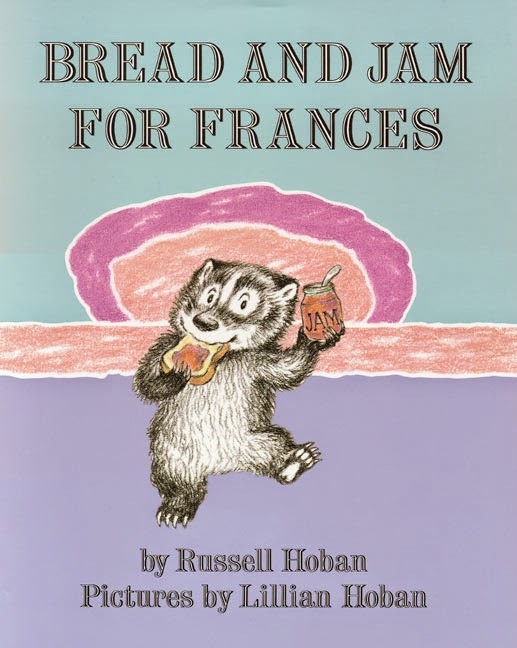 Little Frances has a few adventures in making friends, getting a new sister, and overcoming her penchant for picky eating. They are such sweet stories. So, what are your kids reading this summer? ?